Following this morning’s release of iBooks 3.1, which brought about expanded Japanese book support, Apple has posted a press release to make its move into the country’s e-book game official. But perhaps most interesting, as noted by 9to5Mac, is Apple’s mention that its iBooks app (for the iPhone, iPad and iPod touch) has been downloaded a staggering 130 million times worldwide. “Apple® today announced the launch of the iBookstore℠ in Japan featuring titles from major and independent publishers, including a great selection of books from Kodansha, KADOKAWA, Bungeishunju, Gakken and Gentosha. The iBookstore has a wide selection of emerging and established authors including Shyotaro Ikenami, Jiro Akagawa, Atsuko Asano and Ryu Murakami. The iBookstore in Japan is the best way for book lovers to browse, buy and read books on iPhone®, iPad® and iPod touch®. 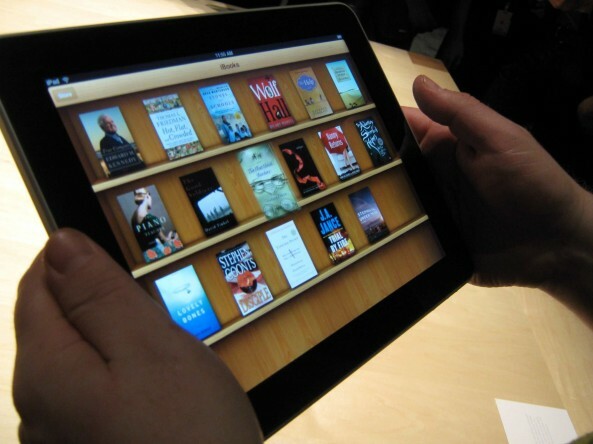 Apple launched its iBooks initiative back in 2010 alongside the original iPad. And although it’s been a rocky road for the e-book platform, it has grown into a formidable player in the competitive space. The company said today that the iBookstore is now available in 51 countries, with free books available in 155 countries. We’re curious, do you use iBooks?